William and Kate release new photos of their daughter. 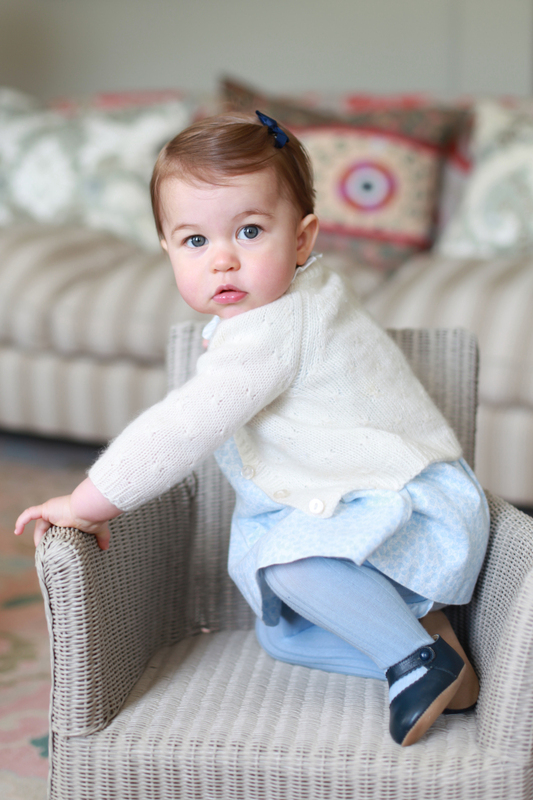 LONDON — Kensington Palace officials have released new photos of Princess Charlotte ahead of her first birthday. The daughter of Prince William and the Duchess of Cambridge turns 1 on Monday. A palace statement said Sunday the photos were taken by the duchess in April at their country home.